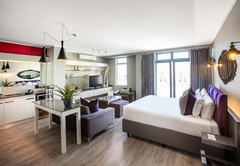 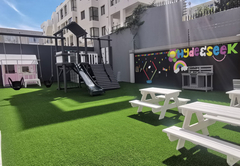 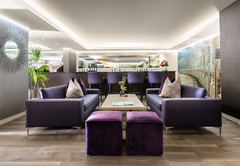 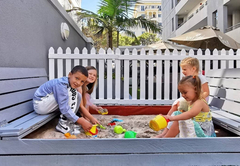 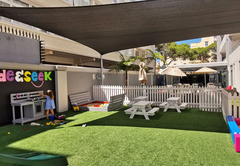 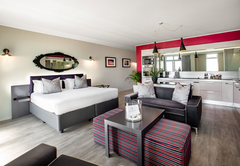 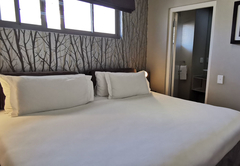 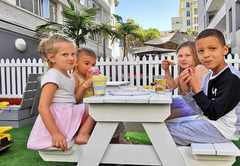 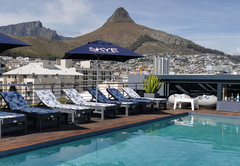 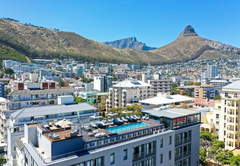 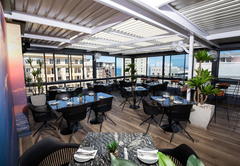 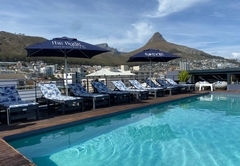 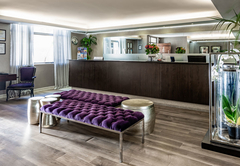 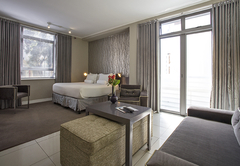 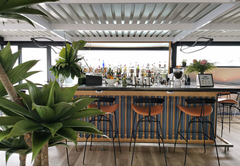 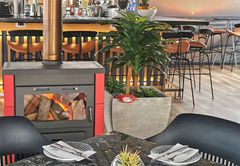 The Hyde All-Suite Hotel is a highly recommended Sea Point hotel providing accommodation for tourists visiting the Atlantic Seaboard region. 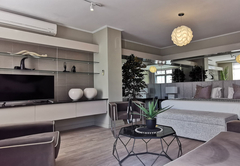 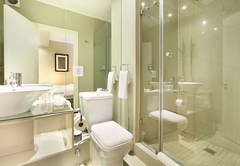 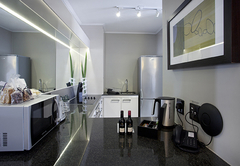 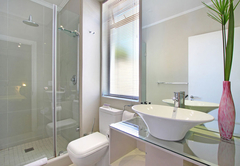 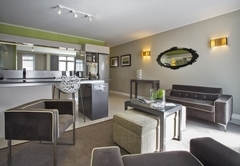 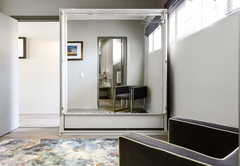 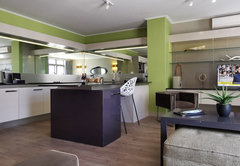 Situated in the cosmopolitan area of Sea Point, The Hyde comprises 36 self catering apartments. 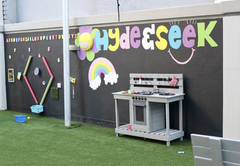 Catering specifically to this discerning market, the Hyde delivers the small things that make the big differences - with a style all of its own. 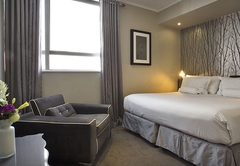 A hard day’s work is well rewarded with a night in the Hyde’s bachelor studios. 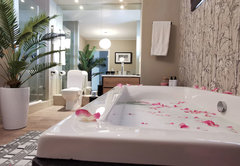 Surprisingly spacious, lavishly appointed, and stylishly decorated, this is where you will find the serenity and calm that will have you refreshed in time for the evening bash, or another day on the job. 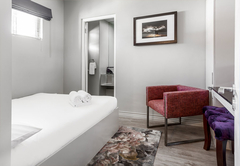 With the Hyde’s double rooms there’s no reason for long good-bye’s and heart-broken phone calls in the middle of the night. 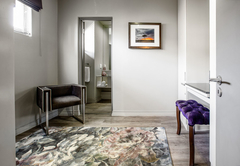 With unrivalled lashings of creature comforts this is where you both get to change gear when the day gets wrapped. 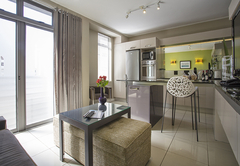 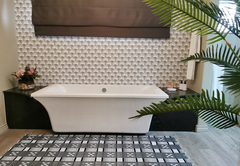 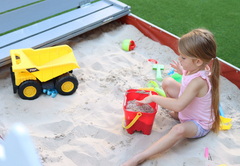 Featuring a full range of in-house services and facilities, accommodation at The Hyde’s self-catering apartments means your heart’s desires are only a phone call away. 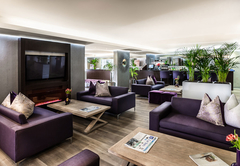 It means that you get to run the show from your suite, the lounge or the pool deck. 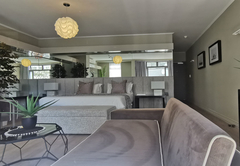 Bedroom, Electric blankets, Twin or King bed configuration, Air conditioning, Lounge, Electric fan, En-suite Bathroom, Complimentary Wifi, Kitchenette, Flat screen TV, Complimentary Tea & Coffee station, Electronic laptop safe, Mini Bar, Universal plug points and Generator for load shedding periods.